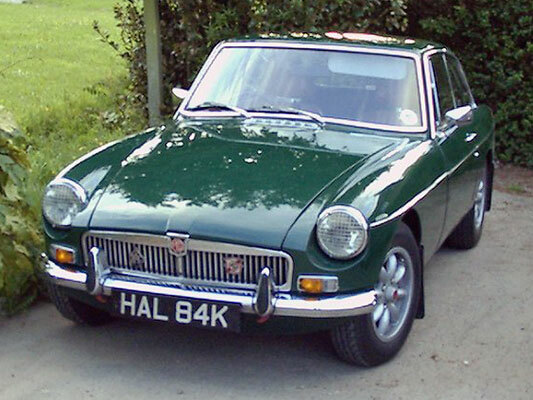 The MGB was first introduced in 1962 at the Earls Court Motor Show and it was to become Britain's best selling medium sized sports car of all time. 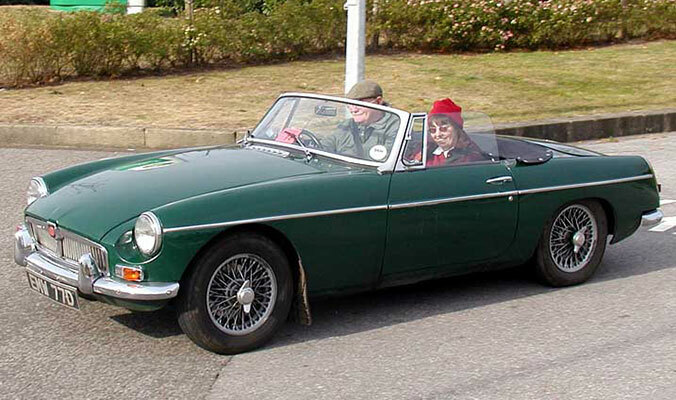 Brought in to replace the already successful MGA, this all new unitary construction 2-seater was powered by a 1798cc version of the BMC B series engine, which went on to power MGB & MGB GT models virtually unchanged (except for a 5 bearing crankshaft instead of 3 from 1964) for another 18 years. This engine was coupled to a 4-speed manual gearbox with optional overdrive. Automatic was not available as an option until 1967. Suspension was by coil spring and wishbone at the front, and semi elliptic leaf springs at the rear, with lever arm dampers all round. Front disc brakes were standard and steering was by rack and pinion. 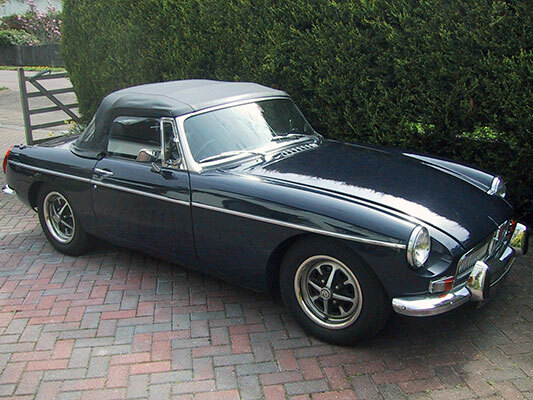 1965 saw the launch of the MGB GT fixed head coupe version of the car, and with its fold down occasional rear seats and opening tailgate this was a very practical sports car. 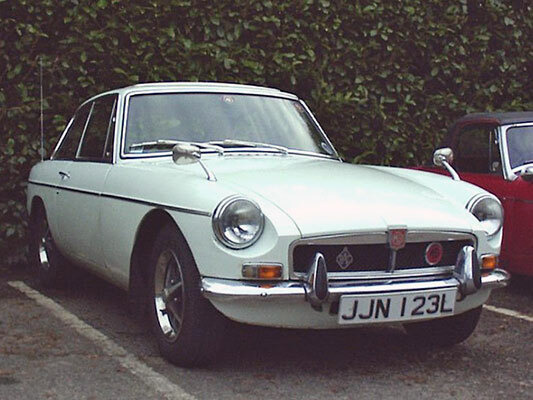 1967 saw the introduction of the Mk II version of both versions and these models benefited from an all synchromesh gearbox, and an alternator instead of the earlier cars dynamo. 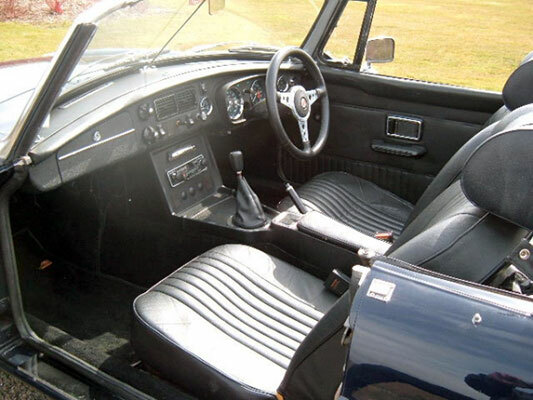 In 1969 the Mk III version of the 'B & 'B GT arrived, and although mechanically much the same, exterior and interior styling changes were made including the provision of reclining front seats. 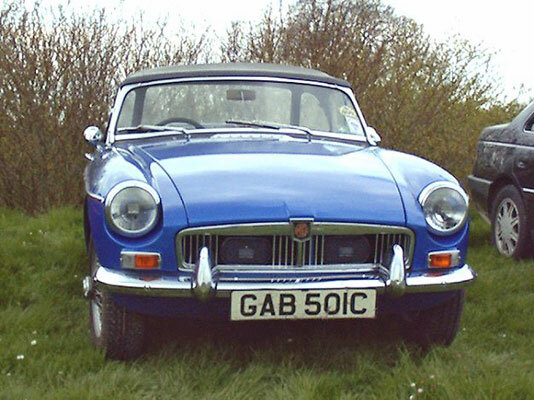 Further styling changes were made in October 1972, but it was late in 1974 when the MGB gained the rubber bumpers which were much disliked by many MG devotees. 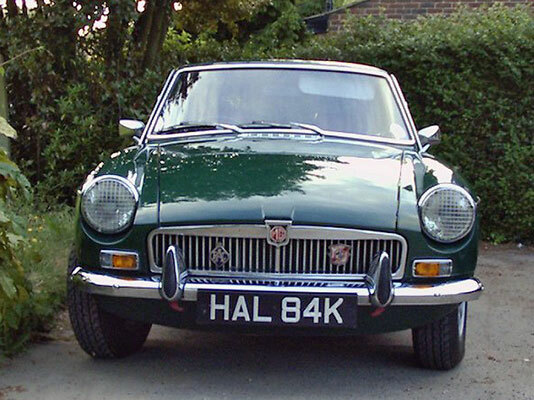 These bumpers were in fact added by British Leyland (who by now owned MG) to comply with United States safety regulations to avoid loss of valuable export sales as the MGB had always sold well in North America. 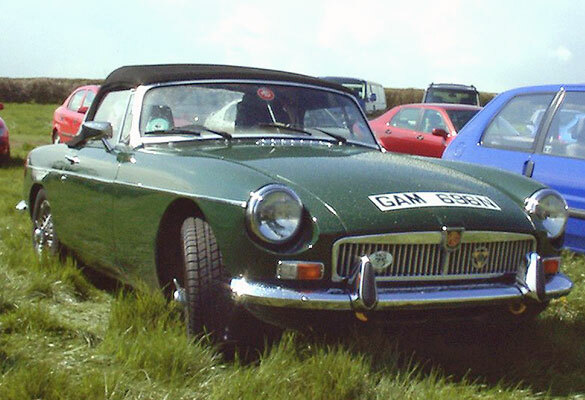 The next five years saw the MGB continue with only minor revisions to styling, and the MGB range was finally discontinued in 1980. 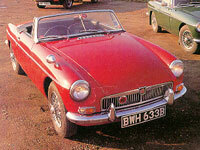 The popularity of the MGB today remains tremendous, with the model being well catered for by clubs and parts manufacturers.